It’s very important to generate, organize and publicize your business at the initial stage using the right tool without burning a hole in your pocket. Fortunately for all of us, Google is there to help us bootstrap. 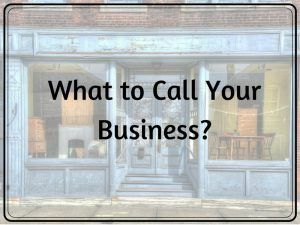 In this article, I am going to show you how to use Google for your business – whether it is online or offline – using these free tools. How to Use PayPal on My Business Website? Converting visitors into customers is one of the most important goals for online businesses. If you are planning to sell something on the internet, you are probably thinking about how to use PayPal on your business website. Well, the process is actually quite simple. Let me explain them to you. I was once told that the most common language on earth is ‘food’ and almost 99.9% of the world’s population, can relate to it. If you are reading this article, you are probably a food enthusiast just like me. 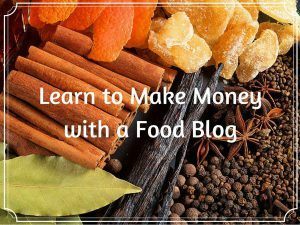 Have you ever thought of using this passion to make money with a food blog? Can You Make Money on Fiverr? Do you have a certain set of skills that you want to monetize from? Graphic designing, learn cooking, jewelry making – these are some of the popular topics that people are searching for online. 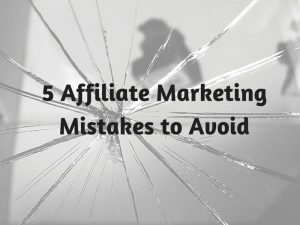 If want an easy way to start, then you’ve probably heard of Fiverr. But, can you make money on Fiverr for the long term? Let’s find out more in this review.